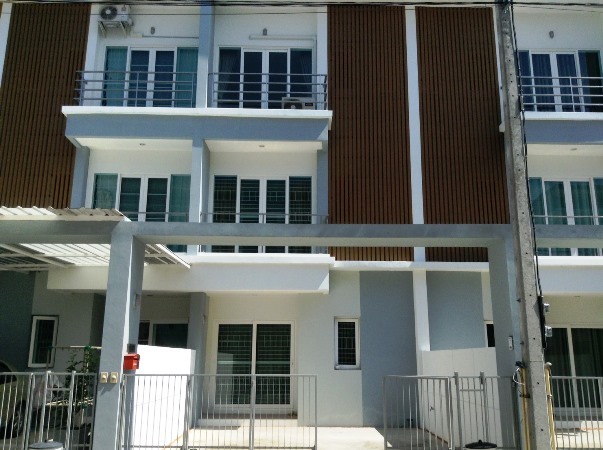 Townhome for rent located on Ton Kham Rd., Tha Sala sub-district, Muang district, Chiangmai. Lot size 64.4 sq.wa., using area 170 sq.m. 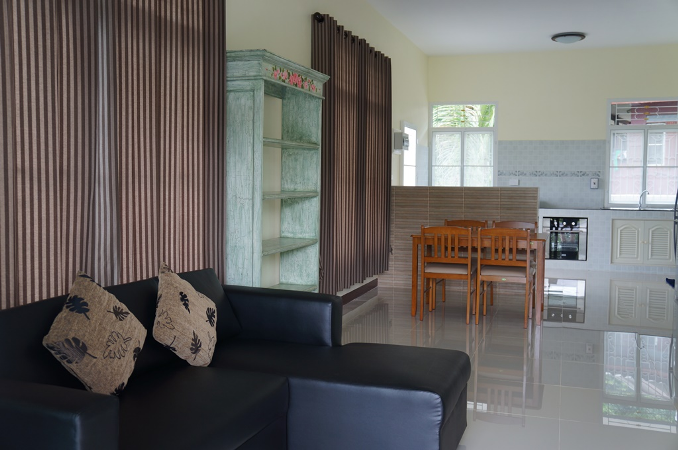 3 be bedrooms 3 bathrooms 1 living room 1 dining room and 1 kitchen with fully furnished, Air- condition, Hot-Water, TV, Refrigerator or fridge freezer. Secure Parking. 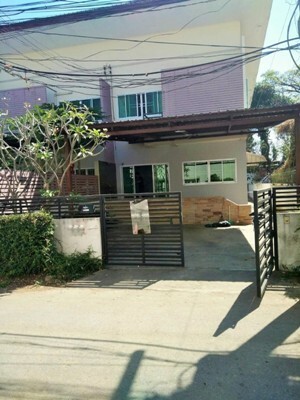 HR0103- House for rent in Chiangmai Thailand. 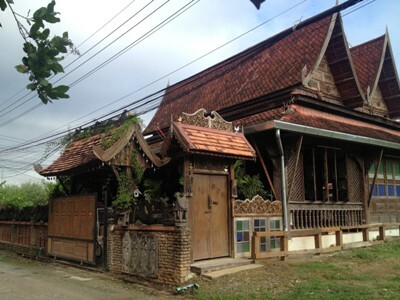 Antique house for rent located on Chiangmai-Hang Dong Rd., Mae Hia, Mueang, Chiangmai. Lot size 75 sq.wa. Good location, near Big C Hang Dong 1, Tesco Lotus Hangdong, Chiangmai Klaimor Hospital, Chiang Mai Provincial Transport Office,Grace International School ( GIS ) American Pacific International School (APIS) Sunshine Kindergarten Khaomao-Khaofang restaurant Mae Hia Food Market Sojo s Coffee Shop. General Features Lot Size: 75 sq.wa. Price for Rent: 13,000 Baht/Month, 3 Beds, 3 Baths 1 Living room, 1 Kitchen, Air- condition, Hot-Water ,TV Refrigerator or fridge freezer. Secure Parking , Fully furnished. 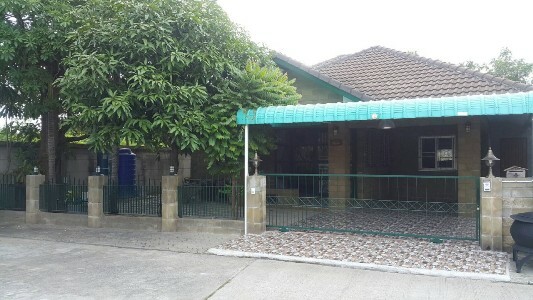 HR2042- House for rent in Chiangmai Thailand. 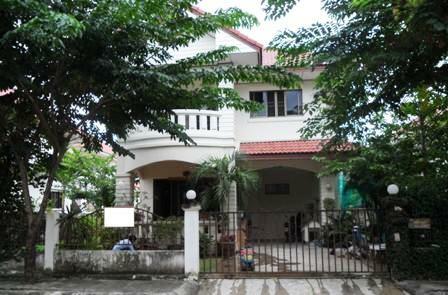 Double-Storey House with 3-Bedroom, 3-Bathroom, Living Room, Kitchen, Storage room, Parking Lot. 24-hour security guard and CCTV in Rinrada 3 Housing Estate Saraphi, Chiang Mai. Approximately 5-minute by car from the Promenada Resort Mall and only 15 minutes the Chiang Mai International Airport, ABS School. House for rent by Tha-sala area with 2 beds,2 baths,1 kitchen,1Livingroom. near by many international school. and internarional airport shopping centers such as big C. Very good location. Town home for rent is in the project located in Donchan , near by Big-C Donchan, Promenada Resort mall , Chiang Mai Railway Station, Bangkok hospital Chiangmai. Super Highway Road chiangmi - Lamphun, CCTV Healing system Sports Club and Swimming Pool. 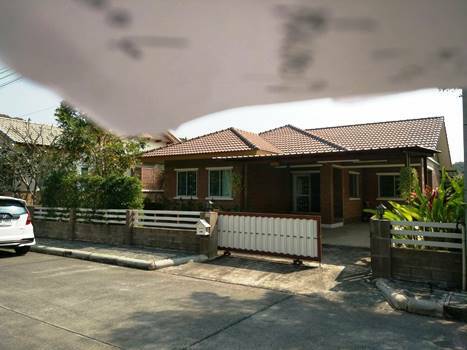 near Big C, Don Chan, Mall Promada, easy to go to school, Princess Darong Fort, 10 minutes to Central Festival, 20 minutes to Chiang Mai Airport. Or 8 km. 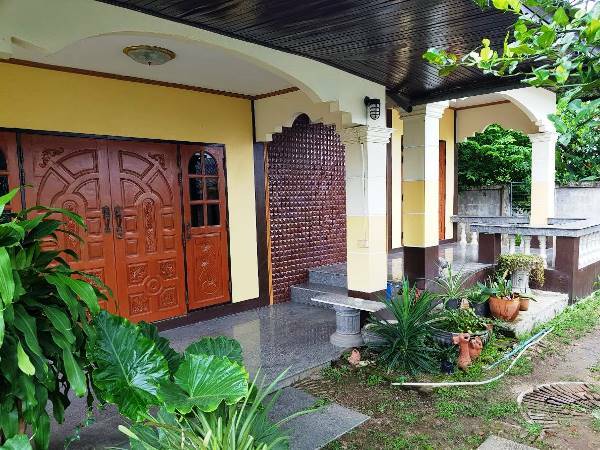 HR5032- House for rent good Locate in San Kamphaeng Chiangmai Thailand. 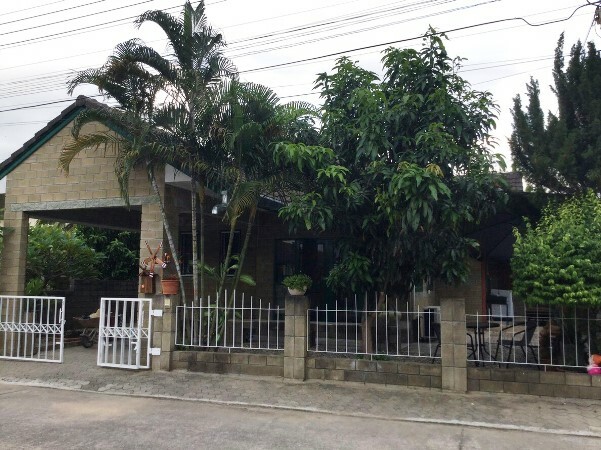 House for rent good Locate in San Kamphaeng District, Chiangmai Province. 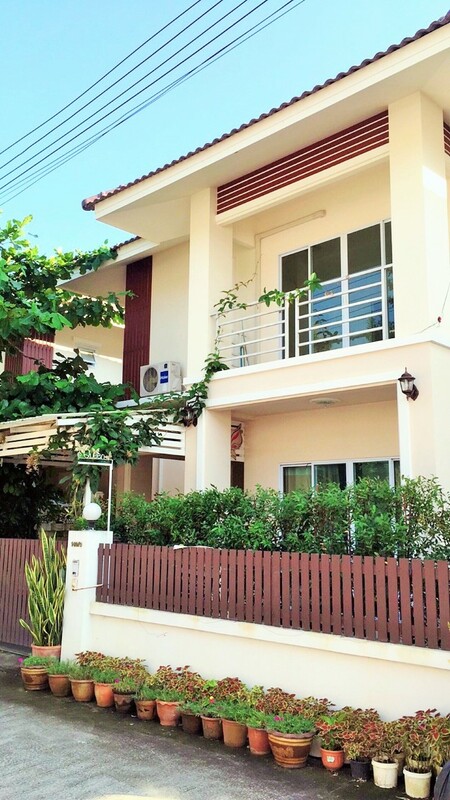 General Features Price for Rent: 13,000 THB/Month, with 2Beds, 2 Baths ,1 Living room, 1 Kitchen, Air condition ,Hot-Water, TV ,Refrigerator or fridge freezer. ,Secure Parking. 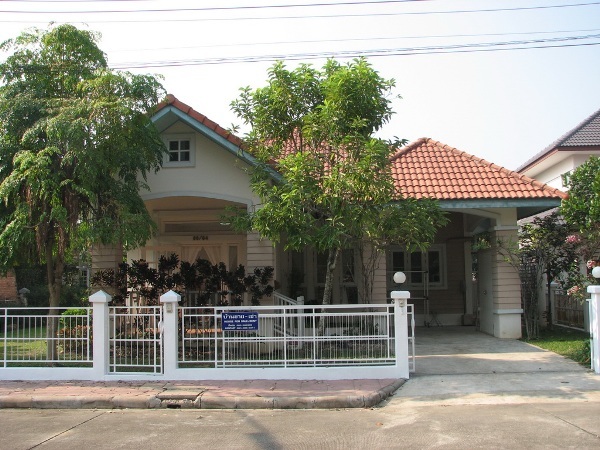 HR5044- Beautiful one story house at Su -Thep area in Chiangmai Thailand. It takes approximately 10-20 minutes driving to Chiangmai International Airport and 10-20 minutes go to Nimman haemin Road. House for rent located in Pa Bong, Saraphi, Chiang Mai. 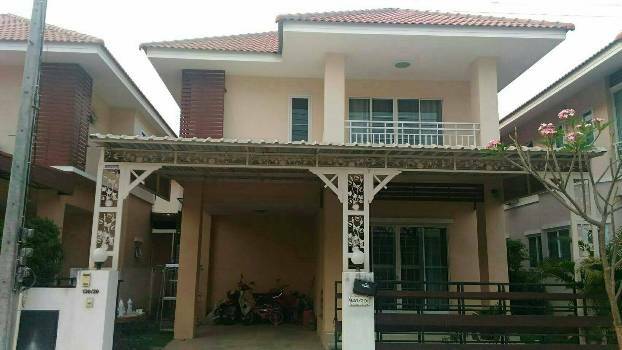 Two storey house 3 beds, 3 baths, 1 living room & Dining area and 1 kitchen. Partly Furniture. Near Promenada Resort Mall Chiang Mai only 2 km. About 20-25 minutes to Chiangmai International Airport and Chiangmai Old City. General Features Lot Size : 75 Sq.wa. 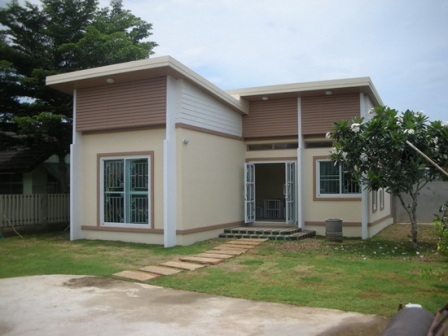 3 Bedrooms 2 Bathrooms 1 Living room & Dining area 1 Kitchen , Partly Furniture. 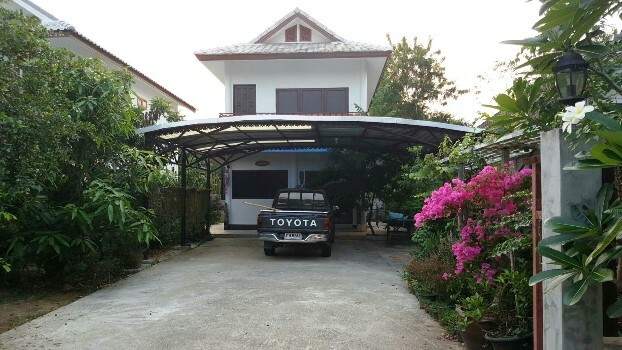 HR1777- House for rent in Chiangmai Thailand. House for rent very beautiful with 3 bedrooms, 2 bathrooms, livingroom, kitchen, fully furnished, nice garden, near by shopping mall (Promenada Resort Mall Chiangmai ). 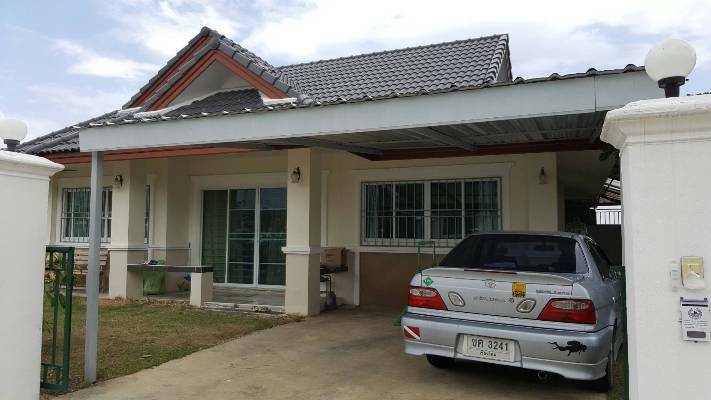 HR1312- House for rent in chingmai Thailand. 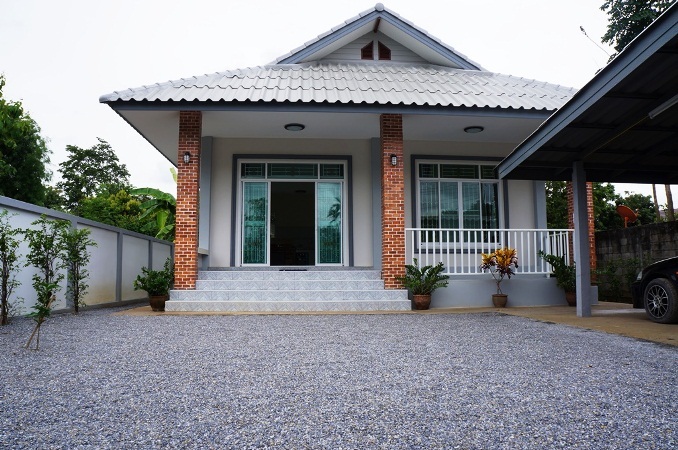 single storey house for rent in Hangdong area Chiangmai Thailand. This is a beautiful house for rent with 2 bedrooms, 2 bathrooms,kitchen,livingroom, fully furnished. with full facilities, dining table set, sofa, water-heater,TV,fridge, microwave and washing machine. Very good Location. about 10 ,minutes to the Airport.